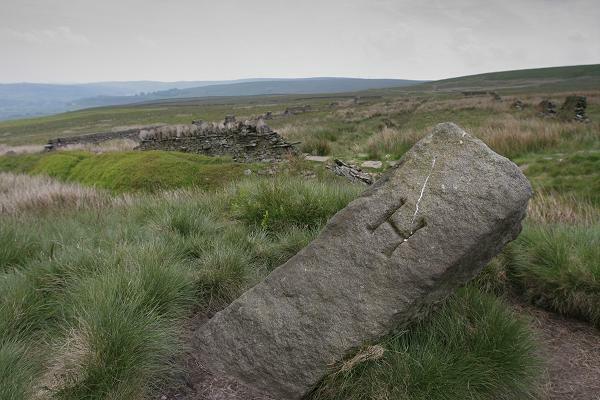 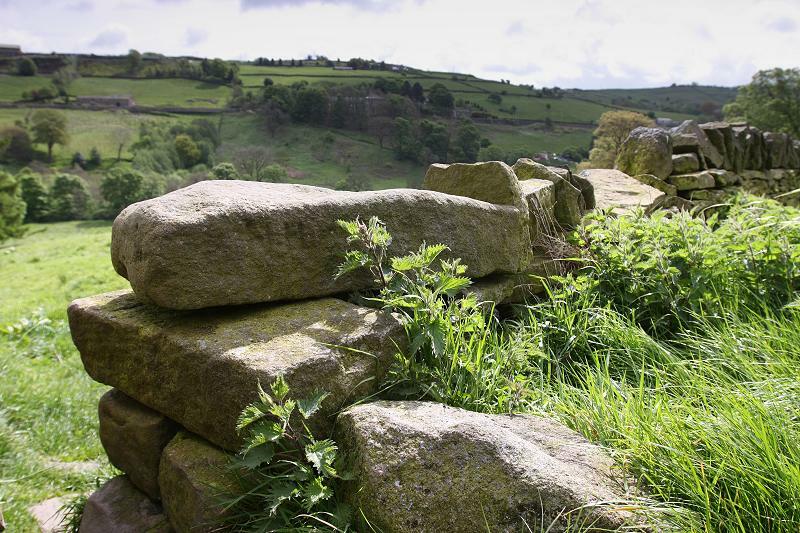 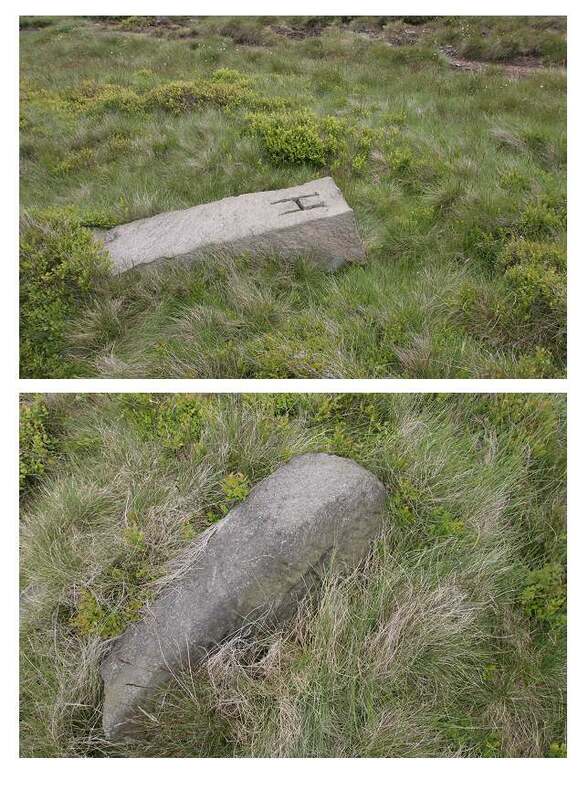 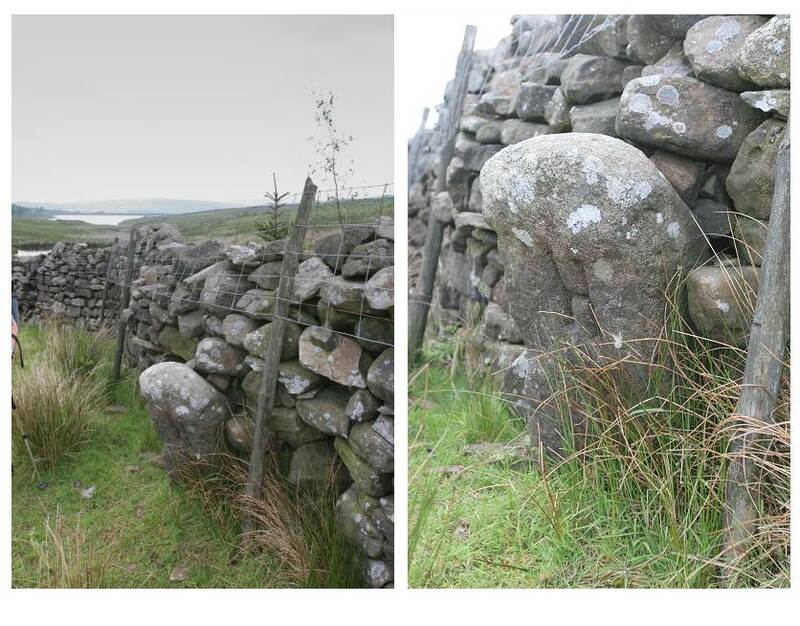 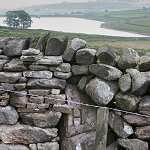 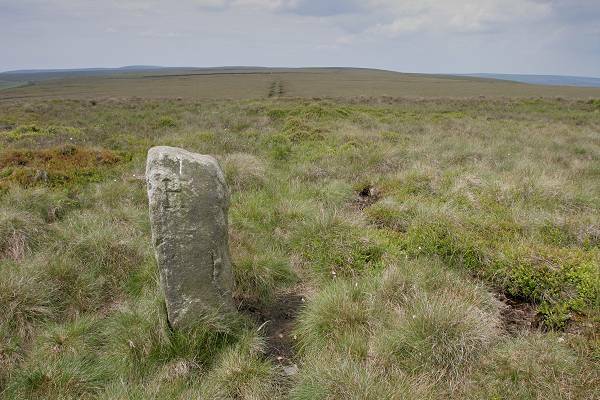 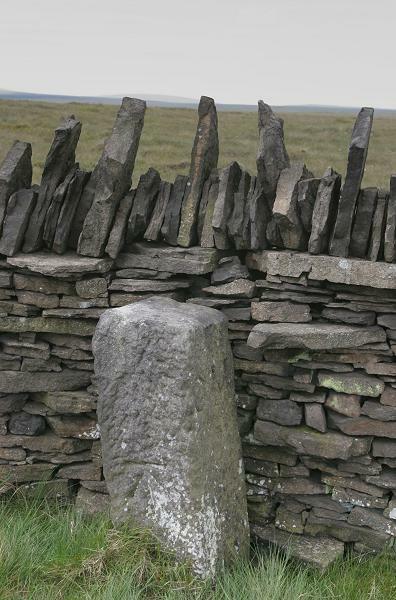 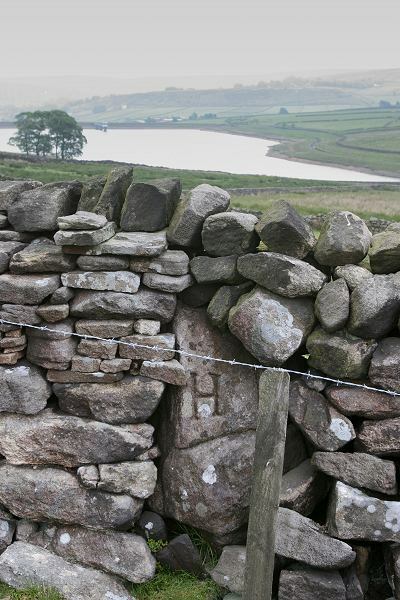 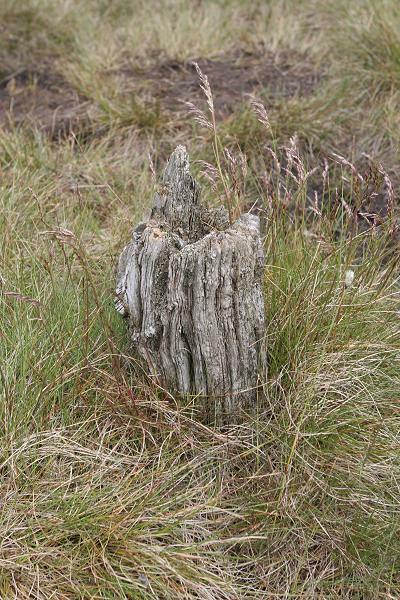 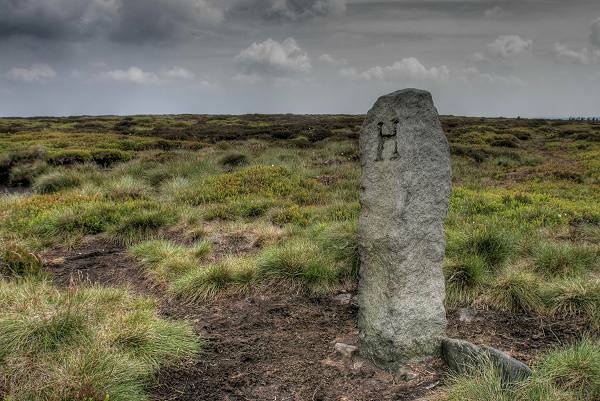 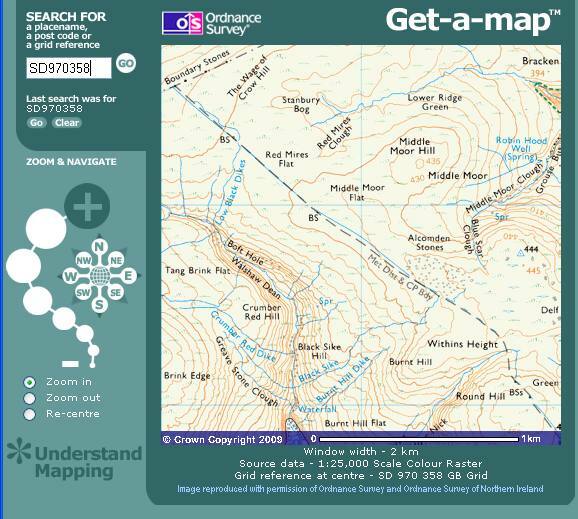 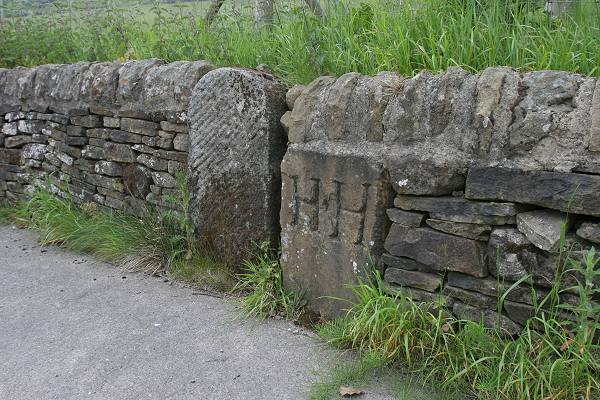 The Oxenhope Haworth boundary stones and their latitude and longitude positions. 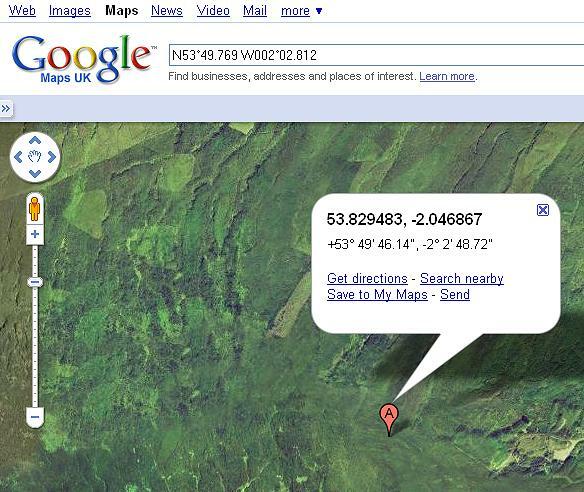 Click on any of the thumbnail imags to get a larger picture. 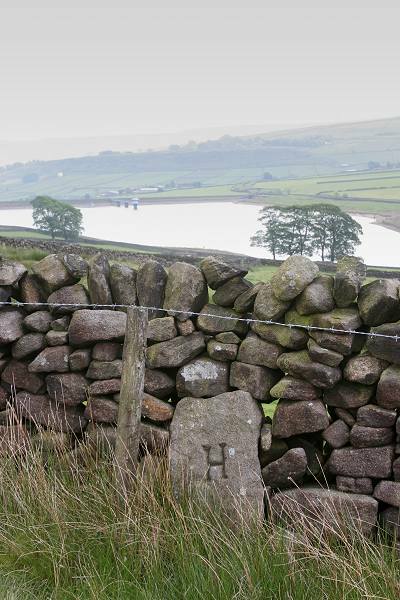 Boundary stone near to Howarth Saw mill, Hebden Rd. 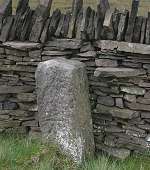 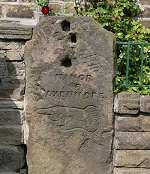 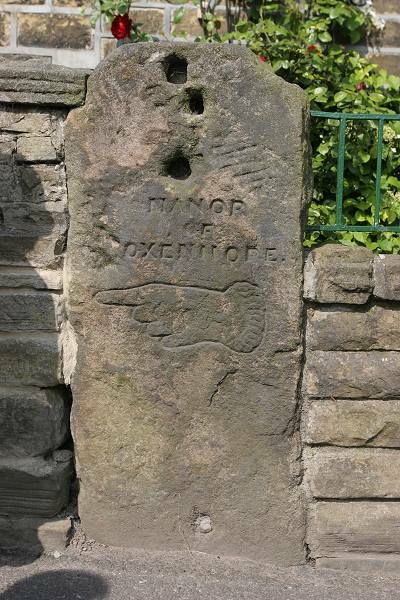 Marsh Lane; Stone with pointing hand and "Manor of Oxenhope"